Incidents of cruelty alleged should be of recurring nature or continuing one and they should be in near proximity with the filing of the divorce petition, the court said. Few isolated incidents of long past and that too found to have been condoned due to compromising behaviour of the parties cannot constitute an act of cruelty to grant divorce, the Supreme Court has observed in Suman Singh vs. Sanjay Singh. 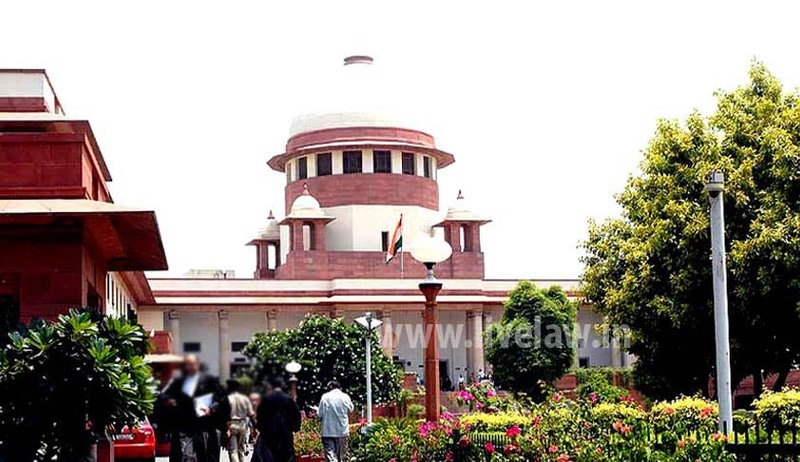 A bench comprising Justice RK Agrawal and Justice AM Sapre observed that incidents of cruelty alleged should be of recurring nature or continuing one and they should be in near proximity with the filing of the divorce petition.